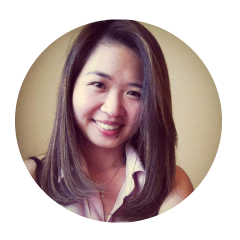 Ilove cooking and recreating restaurant dishes at home, but sometimes a girl just need a break and dine out. It was on such a night that Steven and I chanced upon Sonley Stone Grill and Bar. We were searching for a semi-nice place to have dinner, one that doesn't require us to book two weeks in advance, wait 10 minutes for our table and fight tooth and nails for a car park spot (looking at you, Glen Waverley!). A friend recommended Sonley to us and that was it. Located in Blackburn, close to a train station on a block that housed a gym on the first floor, Sonley Stone Grill looked like an oasis of modern dining in the thick of suburban shops. 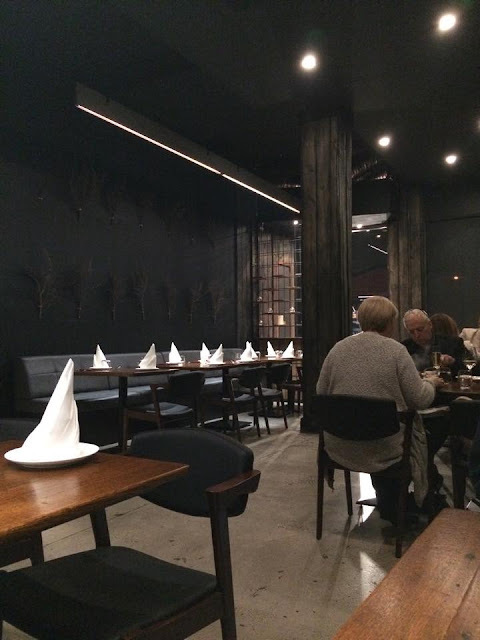 The decor is pretty much what you'd expect of a modern steakhouse: Dark walls and lots of timber trimming. It is rustic at best, though the halogen lighting felt somewhat surgical. 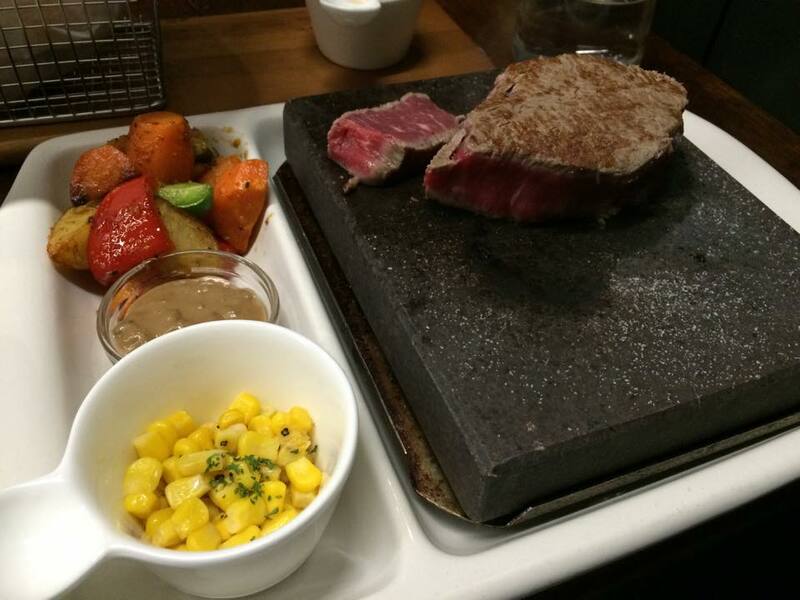 As the name suggests, you cook your own steak on a slab of heated stone at Sonley. The waitress was really lovely and explained to us how it worked: The stone was heated to 400 degree Celcius and you grill your steak on the stone to your desired well-ness. There was a choice selection of Black Angus and Wagyu steak to choose from. I chose the Black Angus eye-fillet, while Steven picked the Wagyu porterhouse. I'm a big fan of rare to medium-rare steak so I seared both sides of my steak for about a minute each before transferring them on a plate. The eye-fillet was tender and flavour-some. However, Steve was slightly disappointed because he overcooked his porterhouse. 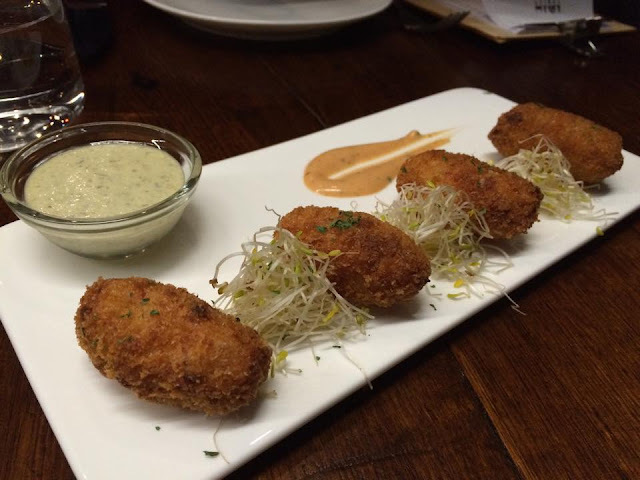 Our crab croquette was deep-fried to golden brown and served as a delightful starter. The apple crumble was disappointing for us, because we only got sprinkles of crumble on the side, rather than as a topping. Doesn't that make it an apple pie instead? 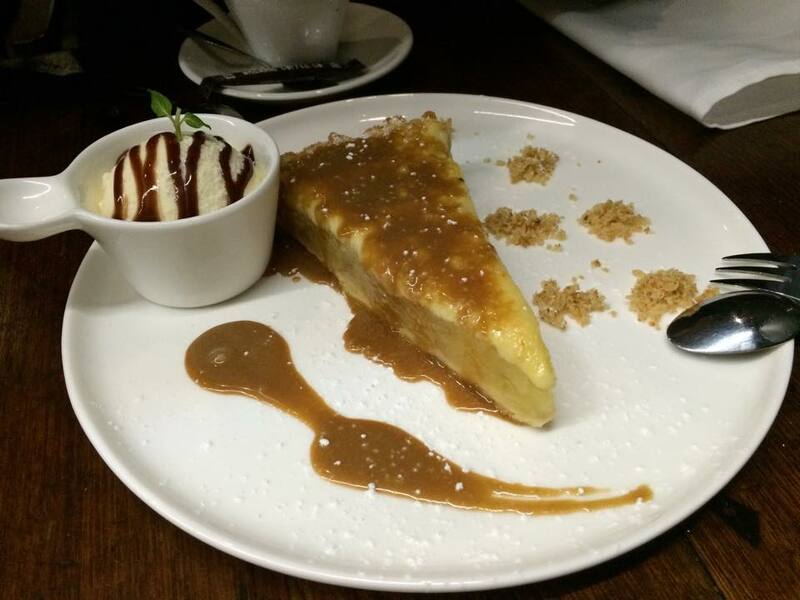 Don't get me wrong, the dessert was served warm with caramel sauce dripping of it. But I felt kind of cheated by the apple crumble that wasn't to be. While the place was quiet, I don't think we talked a lot because we sort of had to concentrate on cooking our steak. Perhaps not the best first-date outing, but it was definitely a new experience for us. However, during our time there we could hear thumping sounds repeatedly from the gym-goers upstairs lifting and dropping weights. It sort of dampened that sort of classy, modern steakhouse vibe that Sonley was sort of going for. I think if you haven't had stone grill, it is something to do on a Friday night. 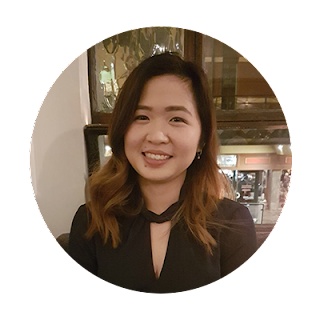 The servers were pleasant, polite and friendly, which definitely boosted the experience. However, you're essentially paying an establishment to cook your own steak. If you screw up and end up with a tough slab of steak, you can only blame your oversight or lack-of steak cooking skills. Maybe Sonley can play up the stone grill element and provide a chart with recommended cooking time?